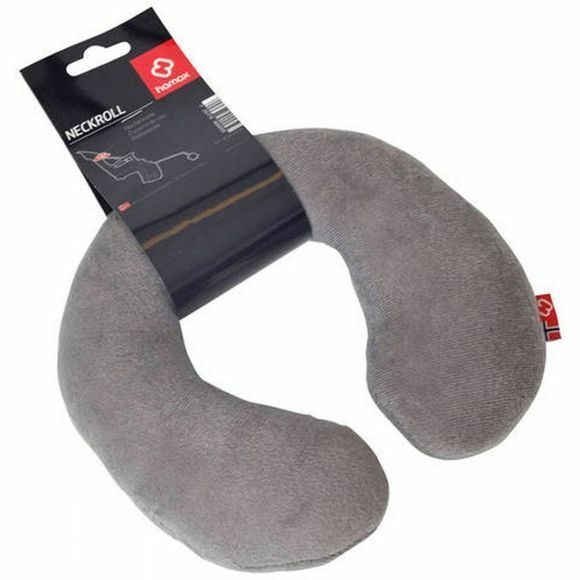 The Hamax Neck Roll supports the head when the child falls asleep while being taxied along in a child seat. Can be permanently attached to the childseat's seat belt - always ready for action. Will fit other makes of child seat or trailer harness.